Steele Construction, Inc. offers every possible service that you need to bring your site from a rough, vacant lot to a beautifully designed custom home. We offer excavating and environmental services for both residential & commercial clients and also the oil & gas industry. 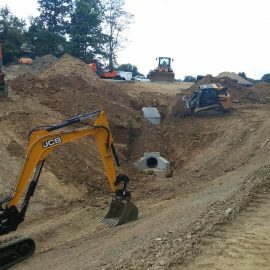 Our team can help you maximize your site’s fullest potential.As one of the premier excavation companies in Stalhstown, PA, we are known for providing our customers with a number of unique services. 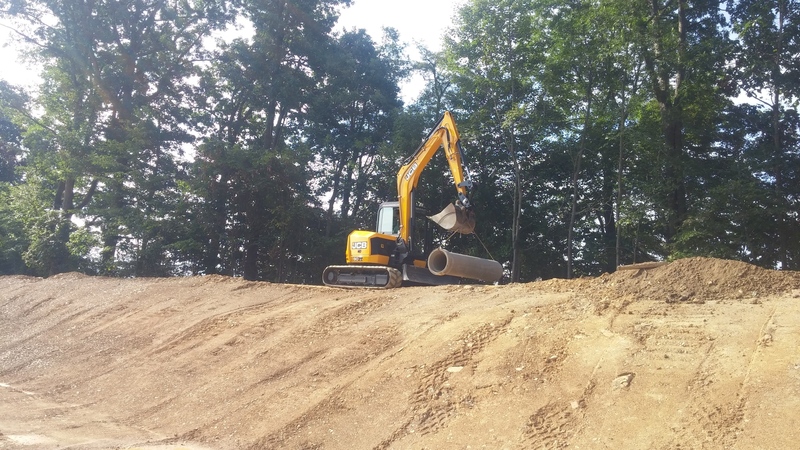 In addition to traditional construction site preparation, our environmental services will help keep your site compliant with DEP and EPA regulations, and ensure that your project is constructed safely and on-time. Steele Construction, Inc. is a proud member of the American Society of Highway Engineers. Steele Construction, Inc. is an approved ISNetworld contractor having an OSHA Comprehensive Health, Safety and Environmental Program. 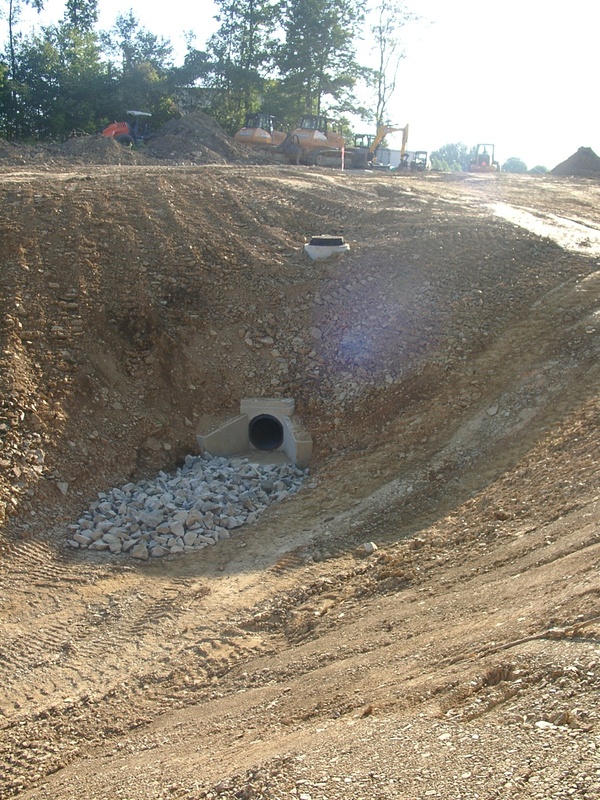 Erosion control: We offer erosion control services for both existing properties and new construction sites. 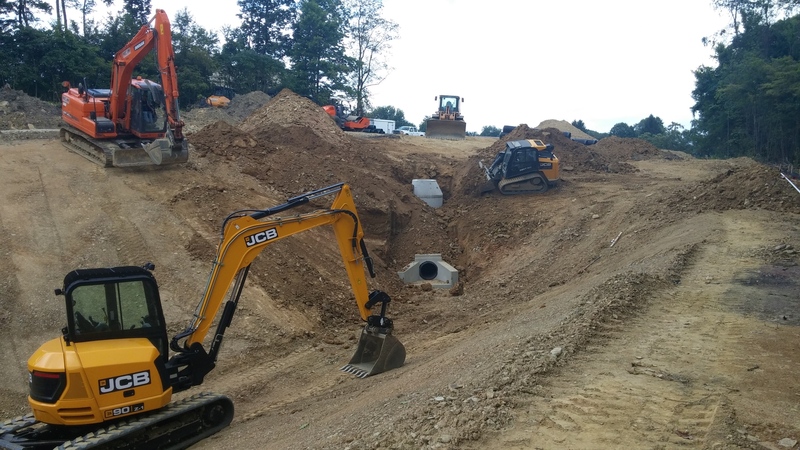 Our team can aid you with washout prevention and repair, sediment cleanout and embankment installations. 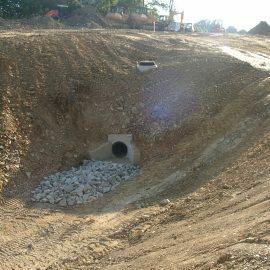 Septic installation: We provide septic installation services for both new construction projects as well as existing homes. Steele Construction, Inc. can assist you with preparing your home for use. 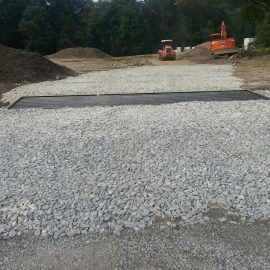 Site grading: Steele Construction Inc. can help you grade your site for construction. Additionally, we offer underground drainage installation services. 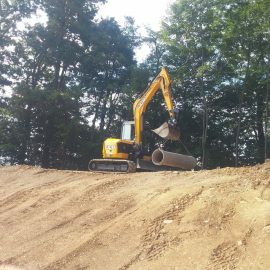 We utilize a wide range of dozers and excavators to help us accomplish nearly any job. Right-Of Way Maintenance: Steele Construction Inc can help pipeline and utility ROW companies with the maintenance of Right-of-Ways. Environmental Services: Steel Construction Inc. offers support services for oil and gas companies such as, emergency services, collecting storm water, slope stabilization, reseeding and much more. In addition, we also offer reclamation services to restore the land to its natural state after oil & gas companies are finished with your land. Let the professionals handle your excavation and environmental needs. 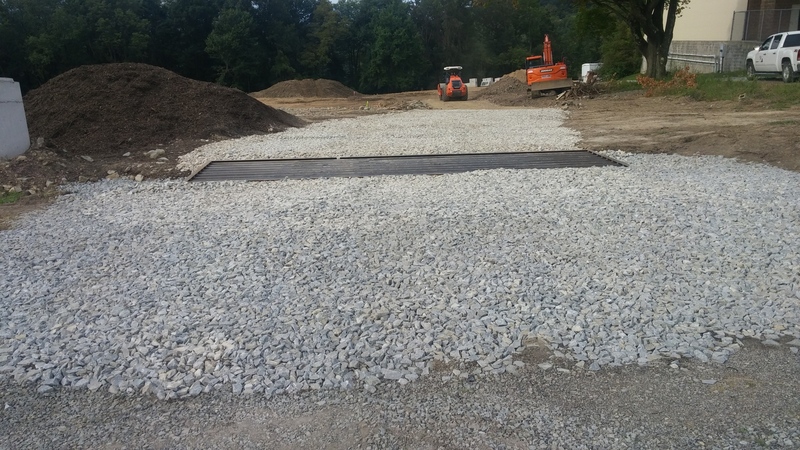 We are some of the most skilled excavating contractors in Somerset, PA, and want to help you prepare your site for construction. Call us today at 724-593-7203.